When you are an auto dealer in Washington State, you need to acquire a Washington Auto Dealer Bond. The process is not complicated, but it is very important to answer the questions on the application correctly. This allows the surety company to give you an accurate quote. What is the Washington Auto Dealer Bond? When you sell new or used cars, trucks, or motorhomes in the state of Washington, you need an Washington Auto Dealer Bond. This bond is a type of surety bond. As the principal in this bond relationship, you need to acquire a surety bond. This surety bond reassures your customers and the government that you will follow the rules and regulations of your industry. You can learn more about how the bond (and bond claims) work. Why Do You Need a Washington Auto Dealer Bond? Most of the time, customer transactions go well. However, sometimes a customer or government agency will make a claim against your business. This may be due to an error or due to negligence on the part of your business. The bond that you hold is a part of your licensing requirement and is there to ensure that your business and your customers are covered should a claim occur. When you complete the Washington Auto Dealer Bond Application, you will need to provide information about your company. You'll need to know the date that you require the bond and the amount that you require. After that, you'll be asked for personal and business information such as your SSN and driver's license number, past business failure, and child support owed. While this may seem personal, this business and financial information helps the surety company assess the percentage rate that you will pay for your surety bond. You'll also need to provide information about prior surety bonds that you have held. It is very important and a legal requirement that you answer these questions truthfully. The application will ask you to list the owners of your business. Everyone who has a 10 percent or greater ownership in your business should be listed here, no matter what their credit rating. Remember that it is considered to be fraud to leave essential information off of your application. 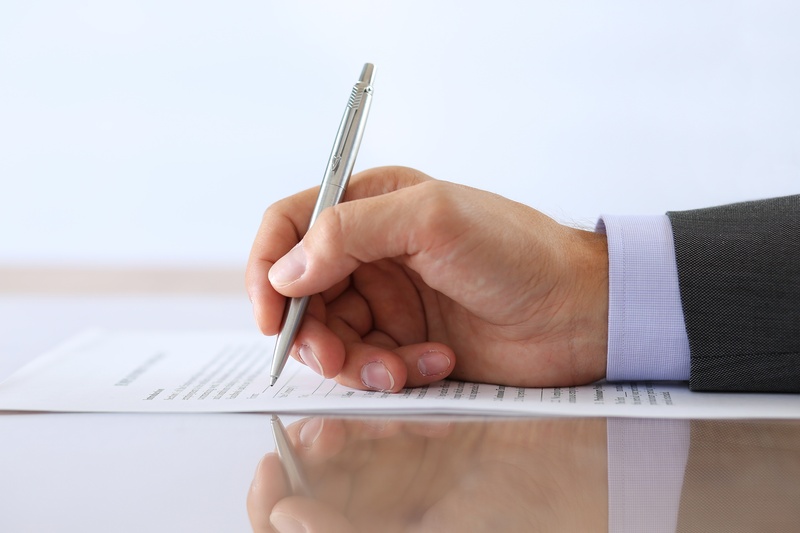 As you fill out the bond application, remember that the bond requires your signature. You must provide a physical address for expedited shipping service so that you can receive the bond in the mail. Add both your business and personal addresses to the application. When you need a Washington Auto Dealer Bond, visit Surety Solutions. We'll help you assess your needs and examine your company. Our OneClick solution will ensure that you get multiple quotes for your bond needs.